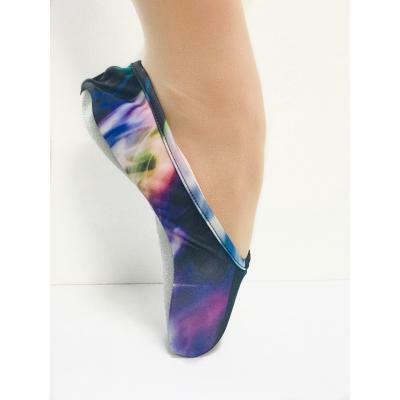 A must have for all dancers en pointe wanting a lot more strength in the shank of their pointe shoes. 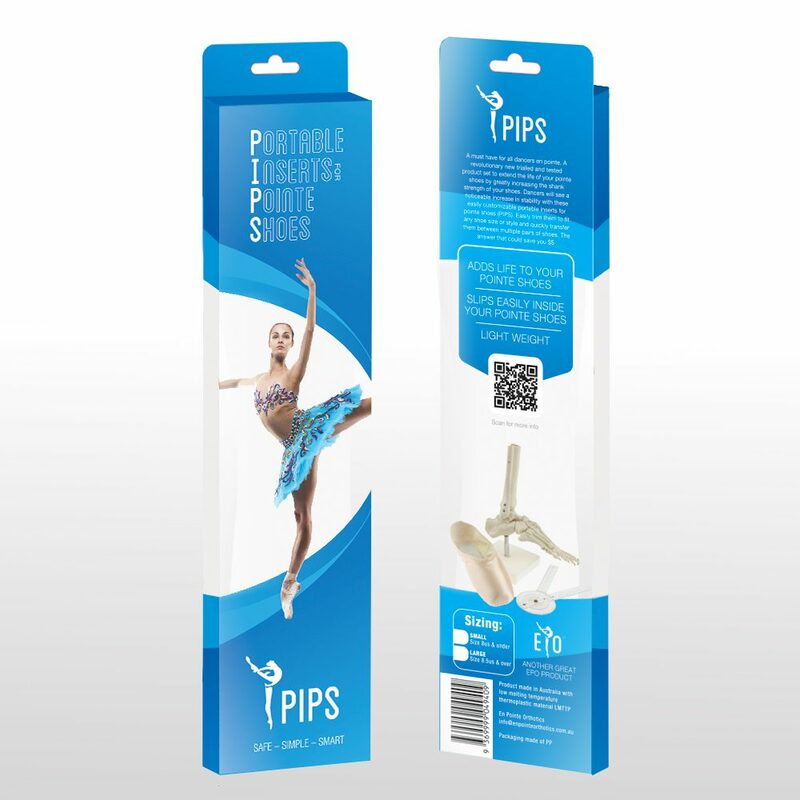 This product could save you $$$ in broken pointe shoes – so strengthen your pointe shoes with PIPS! 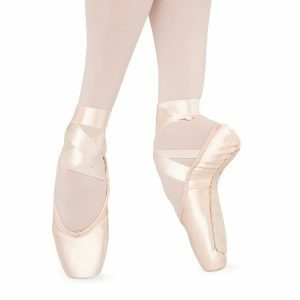 Warning: do not bend the PIPS at the edge of the metal shank as this may cause them to snap.